Youth Board spend the day at Facebook's Headquarters in Dublin. Georgeluca explains to Jacks Gap what an Anti-Bullying Ambasador is. Youth Board members Tyreese and Elysia meet Prince William! Tyreese presents his Anti-Bullying rap to Prince William. Jade is 14 and goes to school in Barnsley. Jade was nominated to be the Chair Person for the Youth Board. She joined the Youth Board to gain more experience, knowledge and ideas to help her and her Anti-Bullying Ambassador team ‘The Champions’ with their anti-bullying work. Jade is someone that peers like to confide in with their problems and she goes out of her way to support people. Jade’s school was trained up by Alex Holmes (Anti-Bullying Ambassador Programme Manager) and visited by Jodie Marsh. From her training Jade learnt “that you can’t help people if you don’t do anything”. Jade has done numerous activities to raise awareness of bullying including featuring in Jodie Marsh’s documentary ‘Bullied’, and talking to local radio stations and newspapers about the anti-bullying work her school does. Click here to see Jade's school's anti-bullying work in action. Jack is 14 and goes to school in Maidstone. Jack was nominated to be the Vice-Chair Person for the Youth Board. Jack has experienced bullying at school and decided he didn’t want the same thing to happen to anyone else. Jack looked up anti-bullying schemes online, found the Diana Award's anti-bullying programme and wrote to his Head Teacher to ask if they could get involved in the programme. His Head Teacher agreed. Since joining the Youth Board Jack has written to schools in his local area encouraging them to get involved in the Anti-Bullying Ambassador training. Jack also took the initiative to write to his local paper informing them that he had been selected to be on the Youth Board. Following this he had two radio interviews and an article written about his experience of bullying and what he is doing in school to address bullying. He recently spoke in European Parliament about what a safe cyber-space looks like for young people. For National Anti-Bullying Week Jack is doing anti-bullying presentations in two schools near him. These will teach young people about bullying and the Anti-Bullying Ambassador programme. Jack wanted to join the Youth Board because he has so many ideas about how young people who are bullying or being bullied can be helped. Zainab is 16 and goes to school in Manchester. Zainab is the Secretary for the Youth Board. As an older sister, mentor and Anti-Bullying Ambassador, Zainab is a support to many young people. Zainab has been an Anti-Bullying Ambassador since October 2012. From her training she gained lots of anti-bullying initiatives which she has implemented in her school. Since being an Anti-Bullying Ambassador she has helped re-write her school’s anti-bullying policy to make it more child-friendly and started a school anti-bullying blog. Zainab also took the initiative to set up a school anti-bullying email where people can report incidences of bullying. By being on the youth board Zainab hopes to put across her ideas and use the ideas of the other Youth Board members to stop bullying in her school and community. Click here to see Zainab's school's anti-bullying work in action. Frank is 14 and goes to school in Worcester. He was trained as an Anti-Bullying Ambassador in July 2013. He is passionate about stopping bullying and has been involved in a range of anti-bullying initiatives since his training. He has helped set up a peer mentoring scheme and helped run anti-bullying days at school. “I enjoy being an Anti-Bullying Ambassador because I get on well with people and like to help others.” Frank applied to be on the Youth Board to learn how he can help stop all kinds of bullying. 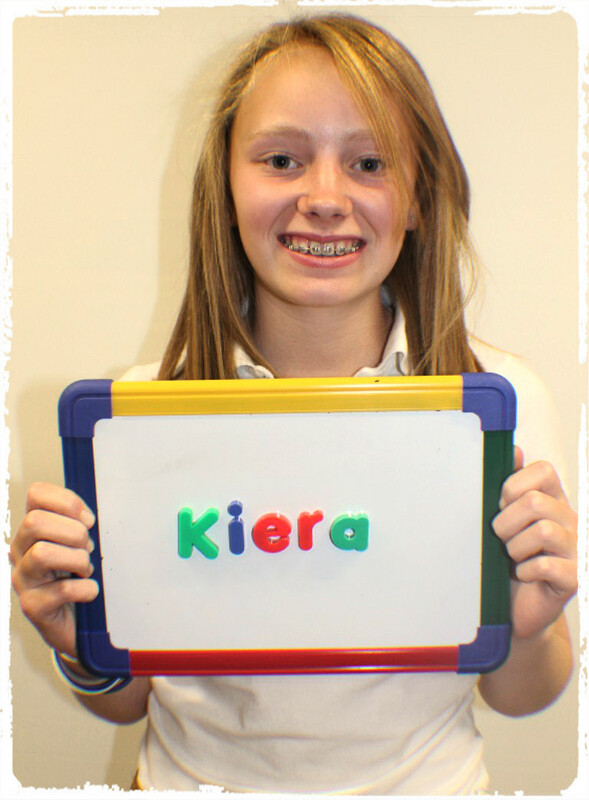 Kiera is 14 and goes to school in Poole. Kiera has been bullied herself and has witnessed people close to her being bullied. She wants to stop bullying in every way she can. Kiera received her Anti-Bullying Ambassador training in June 2013. “I want to make bullying an open subject so that people can help themselves be helped”. Kiera thinks being on the Youth Board will have a positive feedback on her school and community through gaining ideas on how to tackle bullying. Georgeluca is 13 and goes to school in London. 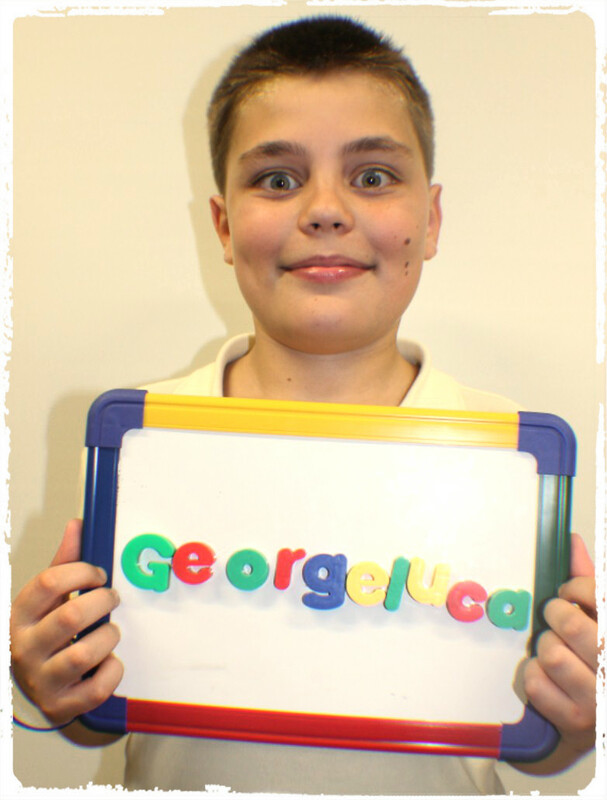 Georgeluca has been an Anti-Bullying Ambassador since 2012 and has gone on to inspire many other young people to combat bullying in his school. He is a great support to other students and does his best to always make his peers feel included. Georgeluca has participated in TV interviews where he spoke about his experience of bullying and has gone on to be nominated by his school for a Diana Anti-Bullying Champion award, which he was presented with at Downing Street in October 2012. Georgeluca joined the Youth Board because he wants to gain more knowledge about how young people can deal with the different types of bullying. 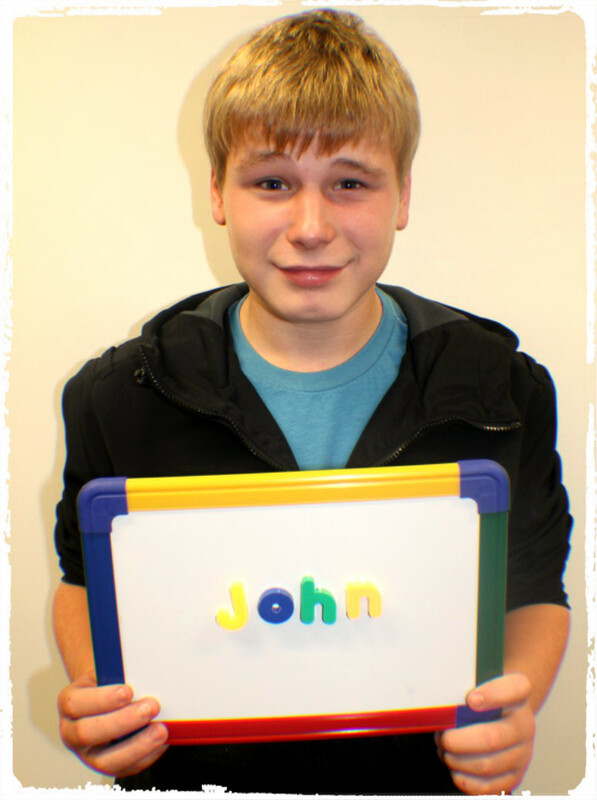 John is 15 and goes to school in Scunthorpe. He has been bullied in the past and feels that by being part of the Youth Board he can share his experiences with others and support them. He is looking forward to being part of a charity that shares the same passion as him to tackle bullying. Since the Anti-Bullying Ambassador training he is planning to team up with some other students and set up a peer mentoring programme. He has also worked with members of the BIZZ group to make the anti-bullying policy more child friendly and helped to create an anti-bullying emblem. He is training the other young people in his children's home to be Anti-Bullying Ambassadors in November. Callie is 16 and goes to school in Chesterfield. Her school received the Anti-Bullying Ambassador training in June 2012 and since then she has become an incredibly passionate Anti-Bullying Ambassador who wants to have a career in anti-bullying. “Before the training I didn’t understand how much bullying affected people’s lives. I thought that the victims would easily get over it, however I learnt that bullying is a lot more serious than people think and can shatter a person’s confidence. It shocked me and made me even more determined to make a difference“. 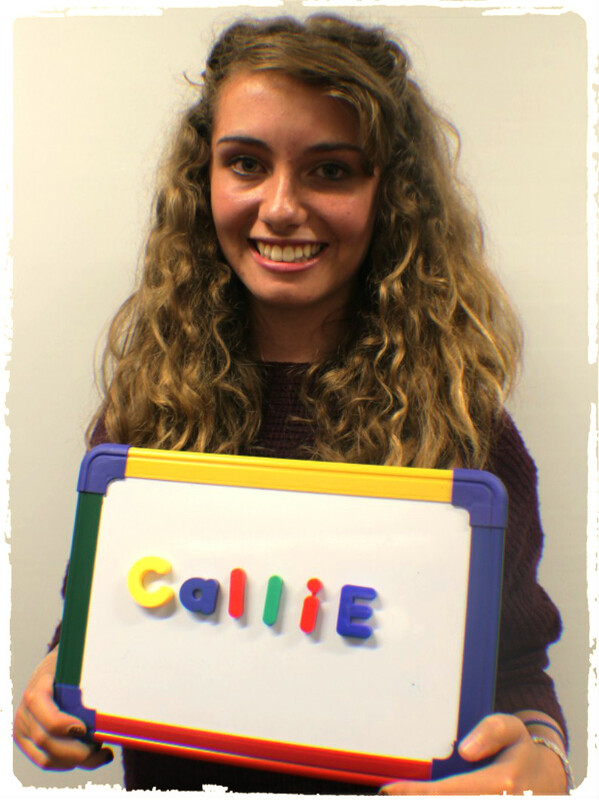 Callie and her team have been into local Primary Schools to teach the school’s new Year 7s about Secondary School and reassure them that they will have lots of support when they move to Secondary School. The team have also run workshops with students’ parents to alert them of the dangers of their child using social media sites. “I hope by joining the Youth Board I can continue to make a difference. I want a world where everybody can walk around without being judged. Although I have moved to a new school I hope to inspire people as much as the Diana Award trainers inspired me”. See the anti-bullying work Callie did with her old school here. Tyreese is 11 and has just started at his new Secondary School, in Newham, London. When Tyreese’s cousin was 12, he committed suicide after being severely bullied. Tyreese is nearly 12 and is determined that young people have a happier life than his cousin did. “Now I have the opportunity to be on the Anti-Bullying Ambassador Youth Board I can stop bullying all over the country. I want to help the bullies understand why they shouldn’t bully others. People suffer as adults when they are bullied as children. I want to make our world a better, safer place for our future generations”. See Tyreese's rap and the anti-bullying work his school have done here. Elysia’s school recently came to a Diana Award showcase event where Elysia did a speech about the anti-bullying work her school has done. As the Vice-Chairperson of her school’s Anti-Bullying Ambassador team, Elysia has helped run compliment days, smile days and set up the buddy benches. Elysia believes that by being on the Youth Board she can represent the voices of children and give them a chance to speak out about bullying. To see the anti-bullying work Elysia's school has done click here. Henry is 15 and goes to school in Surrey. Through the Anti-Bullying Ambassador Programme, he has learned to use his listening skills to support other young People who have been bullied and actively uses his public speaking skills to engage other young people. He presented multiple assemblies to years 6-11 on the subject of bullying. Henry also trained the staff at his school on the effects of bullying so they are more equipped to identify and deal with the issues it brings in school life. Since joining the Youth Board he has met with the Education Minister Elizabeth Truss to talk about the programme and the work his school’s been doing. He also contributed to a discussion in European Parliament on making the internet safe for young people. To see the anti-bullying work Henry's school has done click here. Tayla is 16 and is in year 11 at a school in Newton Abbot. She has been bullied and states that “like all Anti-Bullying Ambassadors I have the achievable dream of stopping bullying for good”. Tayla attended one of our training days in September 2012. “The Anti-Bullying Ambassador training taught me it was ok to be yourself and that you don’t have to change to fit in”. Since joining the Youth Board Tayla has helped co-ordinate a Diversity Evening for her school to celebrate difference and raise money. She wanted to be on the Youth Board to constantly be doing anti-bullyng work and take ideas back to her school and local youth club. To see the anti-bullying work Tayla's school has done click here. Connor is 15 and goes to school in Baldock. He was trained to be an Anti-Bullying Ambassador in July 2013. From his training he learnt “that you should keep trying to make a difference and challenge adults to help you too”. Connor has been heavily involved in his school’s anti-bullying work including re-writing his school’s anti-bullying policy and setting up a box where people can anonymously report issues of bullying. 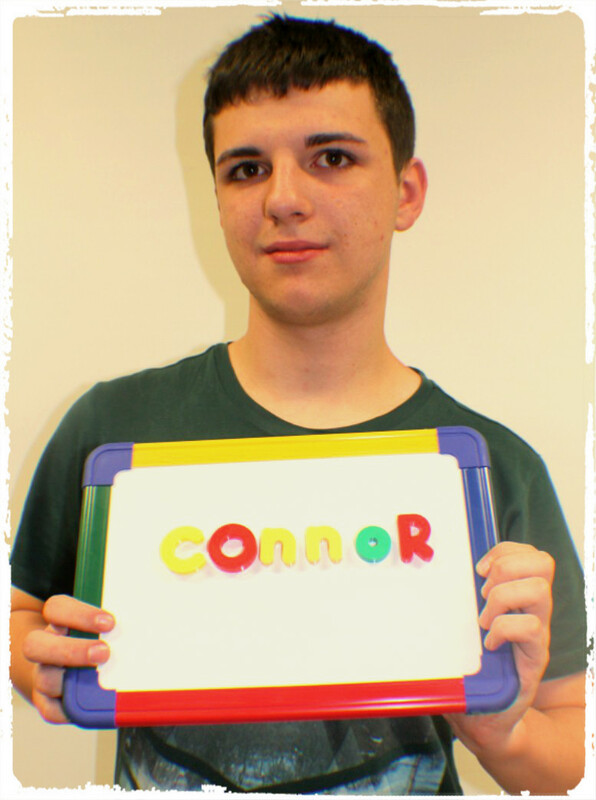 Connor joined the youth board to gain the skills he needs to develop him into an adult who can help those who need support. He is looking forward to speaking out for young people on bullying issues. Joey is 15 and goes to school in Barnsley. Joey wanted to be an Anti-Bullying Ambassador because he believes too many people are made fun of for being different. Click here to see his school's anti-bullying work. Joey works in his school to make sure people celebrate their difference and feel confident with who they are. He has helped his anti-bullying team raise awareness of bullying in school through posters and assemblies and is always there when his peers want someone to talk to. He featured in Jodie Marsh’s channel 5 documentary “Bullied”.